The luncheons are free to all NYSBA members in good standing. To register for the luncheon click HERE. Once again we will be judging awards on a statewide basis based on market size. 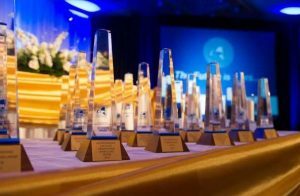 To see a complete list of the Excellence in Broadcasting Awards Categories click HERE. Click HERE to enter!